Couch Grass ( Cynodon dactylon, POACEAE ). 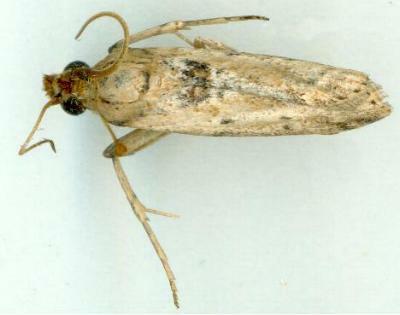 The adult moths have forewings that are brown, with a dark mark near the base on the hind margin. The moths have a wingspan of about 2 cms. Volume 11, Number 3 (1997), pp. 333 - 421. Part 19 (1859), p. 889, No. 1.